Obviously we all can see how our local economy has affected Reno Roof Repair.com, and all of our family and friends, and all of our neighbors. I have lived here since 1968. I remember what a bustling place the Reno, Sparks area use to be. We mainly use to rely on the Casino’s to provide the tax base, as well as the construction industry, and other businesses. As of today the Construction, and Casino industries, have but all but disappeared. So it is real important to keep the monies that is earned in the Northern part of Nevada stay in this area, to keep food on all of our local tables. We should try to use as much as possible, local business. We have (1) office, we are locally owned and operate only in Northern, Nevada. We have been operating since 1996. It helps if you ask the Roofing Company where they are from. A lot are out of Vegas, and other areas. Do a research online to see where their main head quarters are. Toss them out. Let them go back home, leave us alone. We don’t need anyone else stealing our tax base, and all of it’s monies used to run our cities, and infrastructure. We also belong to Buy Nevada First. Like we said keeping it local. Thanks again for visiting Reno Roof Repair, and all of our family and friends, and all of our neighbors. I have lived here since 1968. I remember what a bustling place the Reno, Sparks area use to be. Thanks for visiting Reno Roof Repair, shingle page. We can roof just about anything you have. There are so many different type of shingle to match your style of house. Also call us for that free estimate. As usual, please come back to see more photos, as they are being updated. If we can be of any service, please don’t hesitate to give us a call. (775) 322-7003, ask for David. Thank You for taking the time to visit Reno Roof Repair, Photo Gallery-Tile Roofs. Please come back, we will be updating, with more photos. This is one of the largest commercial tile roofs we have done! This was a custom eagle tile roof. This was a custom staggered tile roof. This was a custom s tile.The Spanish tile look. If we can be of service in any way, beet, New Construction, Re-roof, or just a Tile repair, we can take care of it.Call (775) 322-7003. Ask for David. Thank again for taking the time to visit Reno Roof Repair, Photo Gallery-Tile Roofs. Please come back, we will be updating, with more photos. Thanks for visiting Reno Roof Repair. If you want to just repair your existing shake roof, or need a partial, and or complete re-roof we can take care of it for you. Sea Wave, Thatching, Staggered. Let your Reno Nevada Roofing Contractor design a roof for you! One of our custom roofs! These humps are called eyebrows. Please call, if interested; ask for David (775) 322-7003. Our email is on the front page. Thanks again, for visiting Reno Roof Repair. If you want to just repair your existing shake roof, or need a partial, and or complete re-roof we can take care of it for you. 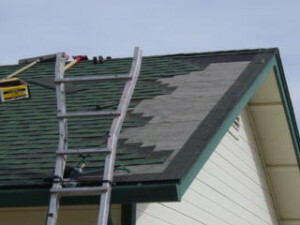 Thanks for visiting Reno Roof Repair, Insurance work page. We are a full service roofing contractor. We do all sorts of repairs, and insurance work. 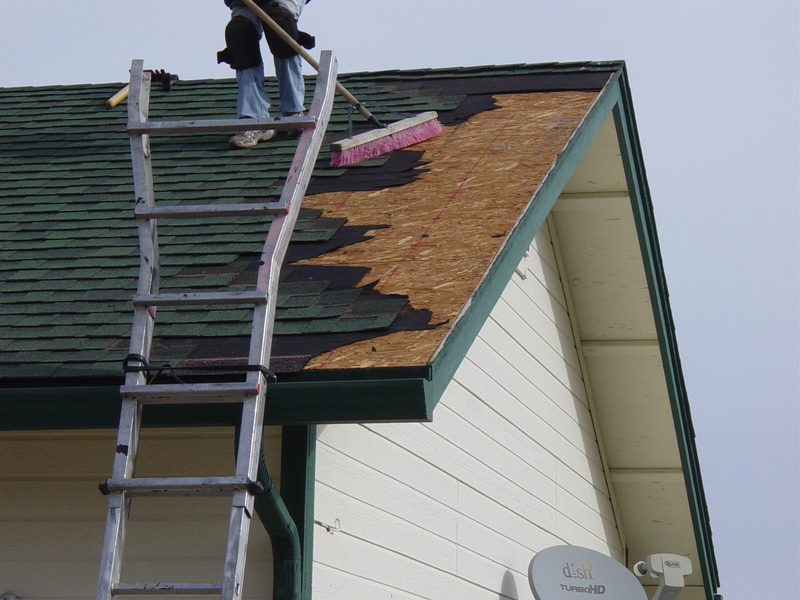 From complete re-roofs, to repairs, such as tile, composition, shakes, wood shingles, metal, and flat roofs. 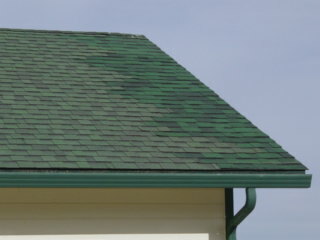 We do our best our to match your existing color of the roof. But due to fading of the shingle, the manufactures always changing the colors every few years. You will hardly ever get a perfect match. But we will endeavor to try. But it won’t leak anymore. Thanks again,for visiting Reno Roof Repair, Insurance work page. We are a full service roofing contractor. We do all sorts of repairs, and insurance work. From complete re-roofs, to repairs, such as tile, composition, shakes, wood shingles, metal, and flat roofs. As you can see, we can save your damaged roof, so you can save money. If you need anything, don’t hesitate to give us a call. Ask for David (775) 322-7003. Thanks for visiting Reno Roof repair. We offer a wide variety of services. From complete tear-offs, to recovers, roof repairs. We provide excellent customers service, and save you money at the same time. Here is some of the Before & After, we will be updating, as soon as possible, so come back.